I bought this to section logs for bowl turning. It works great. Cuts clean and fast. 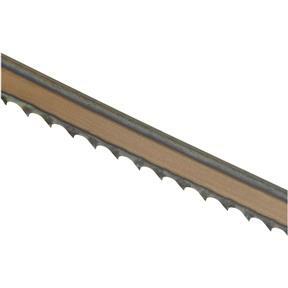 I have been buying my band saw blades from a locally owed store, (support small business) and the blades were not holding up. 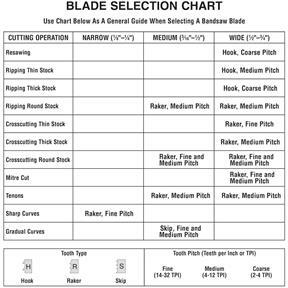 Called GRIZZLY Customer service asked for their recommendation and this blade is the blade suggested. Works great, leaves very little saw marks when I re-saw oak and walnut.